Natalie completed a Business Apprenticeship and is now currently working as the Early Careers Advisor. 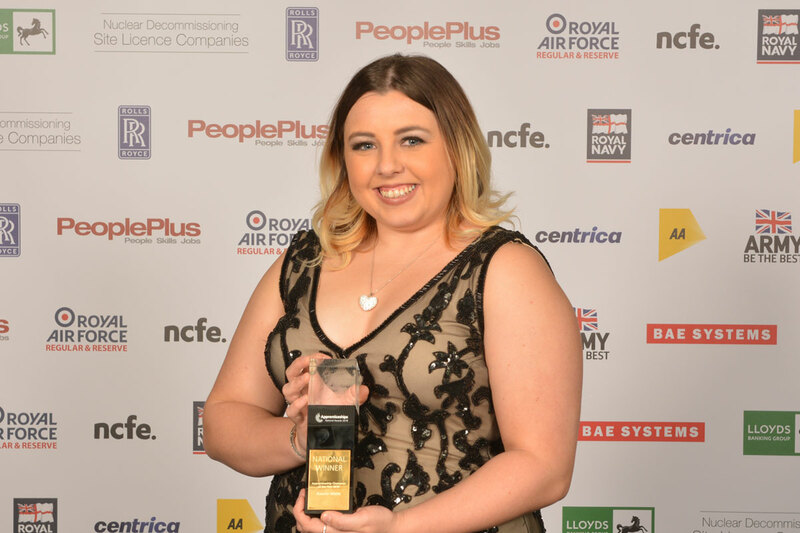 When leaving school Natalie was unsure of her career options, however she says choosing an apprenticeship was the best career choice she has made. 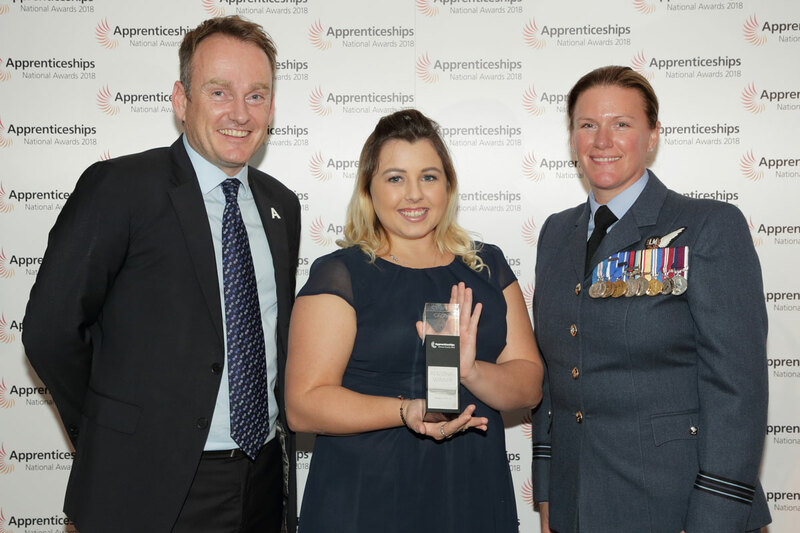 Natalie’s apprenticeship gave her invaluable experience and developed her as a person, offering so many opportunities. 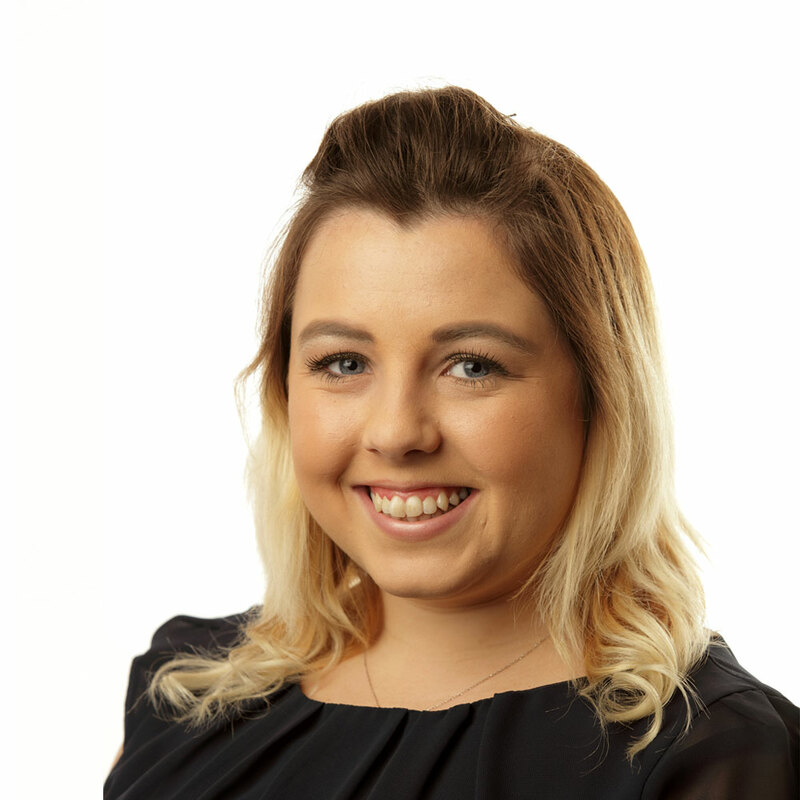 Natalie believes everybody should understand the benefits that an apprenticeship can offer. 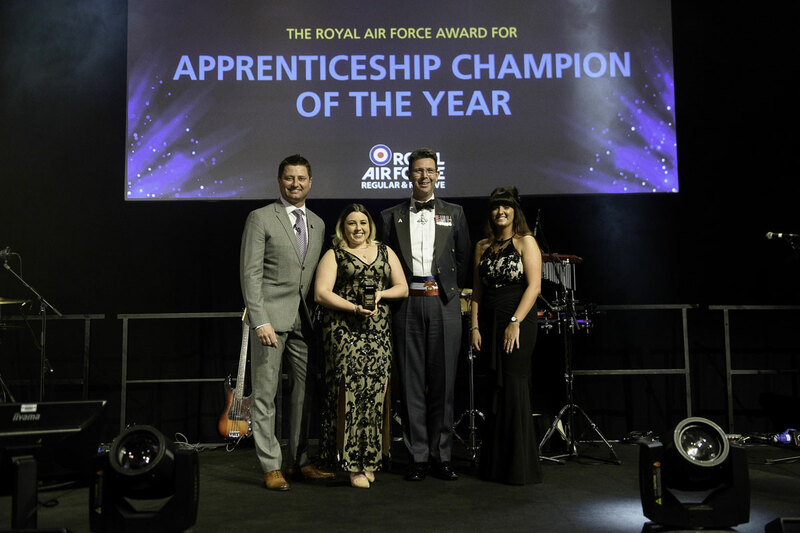 Natalie’s aim is to continue to change the perception of apprenticeships, working with schools and colleges to educate students about their career options, ensuring an apprenticeship is always part of that conversation.